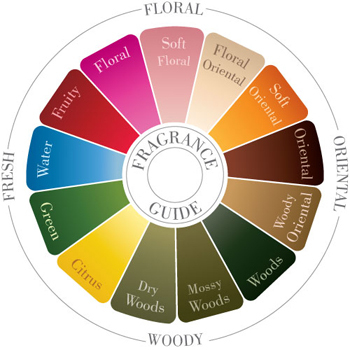 All fragrances are classified into olfactory families. These families are widely used in perfumery, aromatherapy and herbal medicine. Perfumes rarely belong to a single family, sometimes two or three family names are combined e.g oriental woody, floral fruity, floral aquatic. All of our fragrances are listed below in their respective olfactory family classification, each family is sorted by bestseller. A few moments spent educating yourself will help you find exact fragrance matches and will elevate you from a fragrance fan to an afficionado.